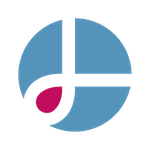 New to Logline It? Welcome! Now read this… | Logline It!Logline It! Use of Logline It is free. You will find tremendous value here, and if you are a screenwriter or storyteller who uses the site to its full potential, you’ll probably be back. Often. To make this work however, you will need to stick to a few important rules. We want to keep this a safe and clutter-free place for all of you. Registration is a must. Once registered, you’ll receive an email containing your new credentials(*). With your username and password, you can log in and submit a logline. The format of a correct logline is simple, but fairly rigid (in our books). You can’t write just any one-sentence; industry pros will not take you seriously. For this site we have developed a formula that will take the headache out of writing your first draft. Learn it. Now you’re ready to post! This is simple. Click the button in the top left corner, and enter your logline and title. That’s it! Now you’ve posted your own, it’s time to comment on one (good) or two (better) other loglines. Don’t worry if you feel you don’t have any authority yet. Just give us your gut response to the story. When you feel a comment helps you improve your logline, please mark it as your preferred one. This way, the commenter can collect brownie points. Everyone likes brownie points! The “Classics” category was introduced to submit loglines of well-known films. Reading loglines of films you know will help get to get the idea more quickly. Why not submit the logline for a well-known film you love? It is a good exercise and it will benefit everyone. Don’t forget to give it the category “Classics” when you submit! 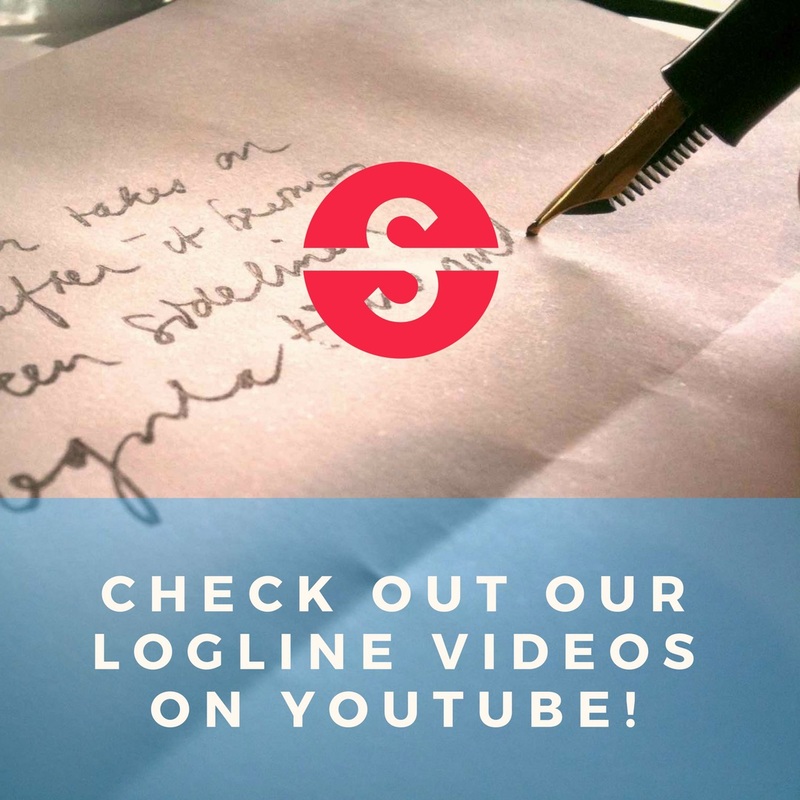 (*)From time to time, we may send you an email with info about Logline It, or other free and commercial offerings for screenwriters.